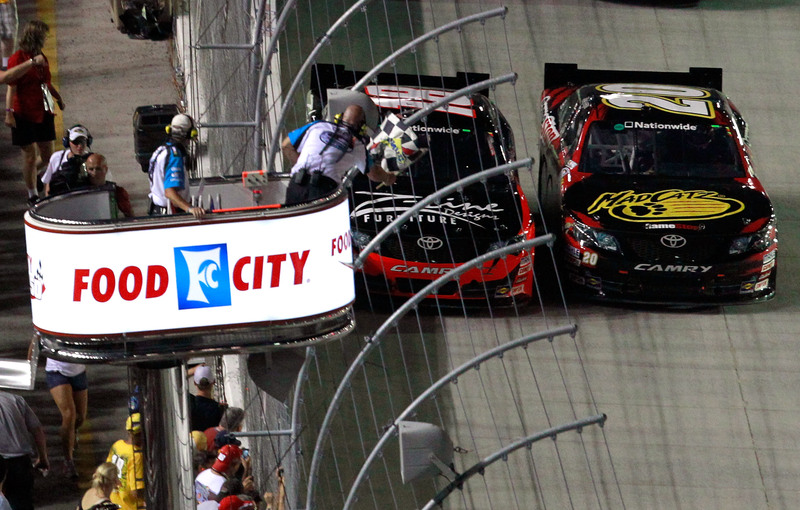 In recent years, many races at Bristol Motor Speedway have been the Kyle and Kyle show. Kyle Busch and Kyle Larson have battled for the lead multiple times in the closing laps of races in the NASCAR Xfinity Series and now the Monster Energy NASCAR Cup Series. 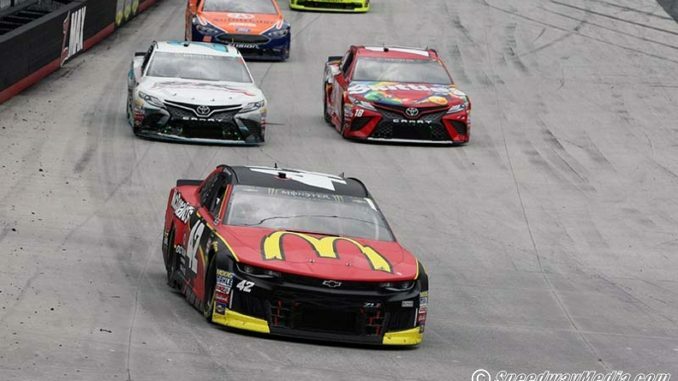 Larson led 200 laps in Sunday’s Food City 500 and appeared to be the car to beat until his No. 42 slipped up the track and the No. 18 of polesitter, Busch, took over lead. Busch, who led 117 laps, worked his way through traffic and eventually scored his seventh career win at the high-banked short track. Larson has proven his prowess at the track. He has now led 562 laps at Bristol scoring one top-five and five top-tens in just nine starts in the Cup series. Larson’s Xfinity stats are even more impressive leading 544 laps with six top-fives and seven top-tens in just eight starts. Given his record at the “World’s Fastest Half-Mile”, he will surely find his way to victory lane there soon.